Sandbox is all-in-one child care software that helps operators and staff manage their centers and engage with parents. We are one of the fastest growing child care software companies in North America and are excited to announce that we have won our first two major awards from Capterra for “Best Ease of Use” and “Best Value”! A company owned by Gartner, Capterra is a widely used software review website, with over 390,000 ratings and reviews. 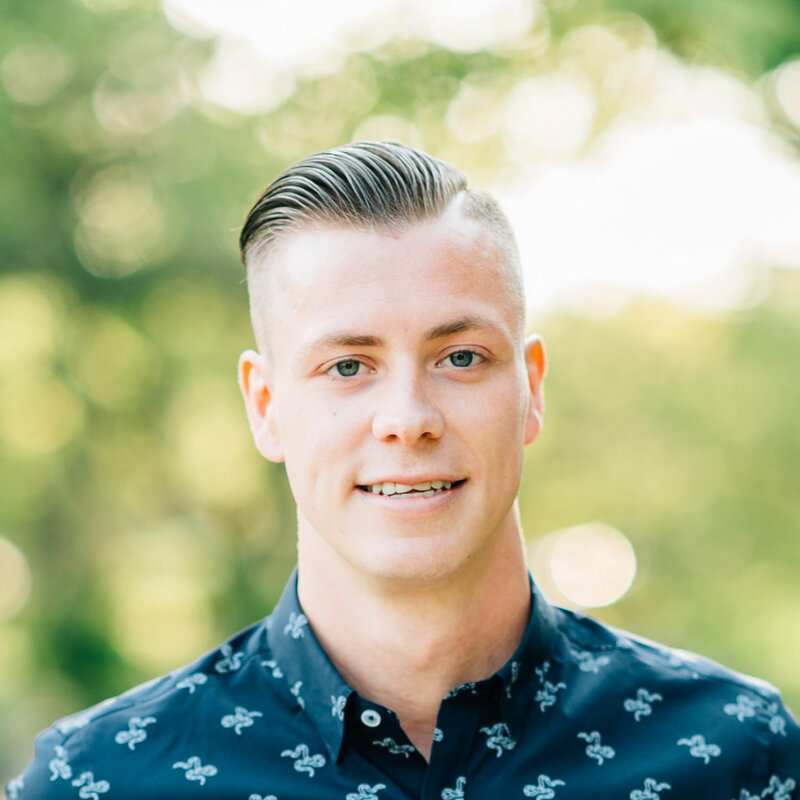 They currently influence over 3 million potential buyers per month and cover 500+ software categories by providing detailed information on the features and benefits of different software programs, as well as verified customer reviews. Each year, Capterra hands out two awards in each software sector for “Best Ease of Use” and “Best Value”. We are honored to have won both of these awards for 2018 from out of the 130 child care software options available. What does this mean for Sandbox? This is another milestone achieved in our journey as a team here at Sandbox. 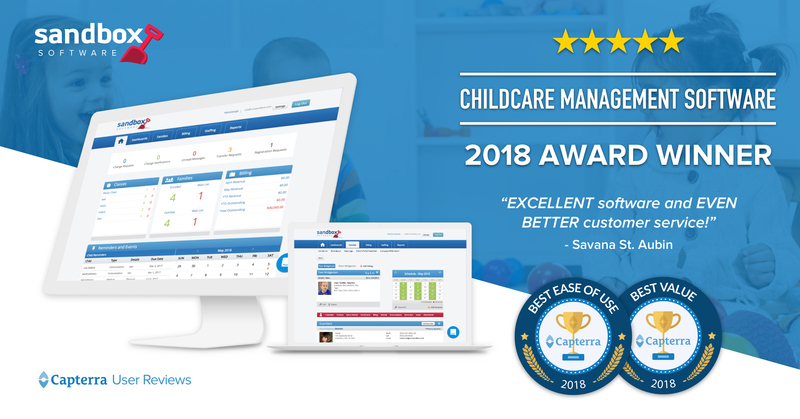 From day one, our goal has been to provide affordable, easy-to-use software for child care centers across North America, and it’s rewarding to be recognized for our efforts so far. We look forward to showing you the exciting new updates that are coming later this year. Click here to check out some of our customer reviews!